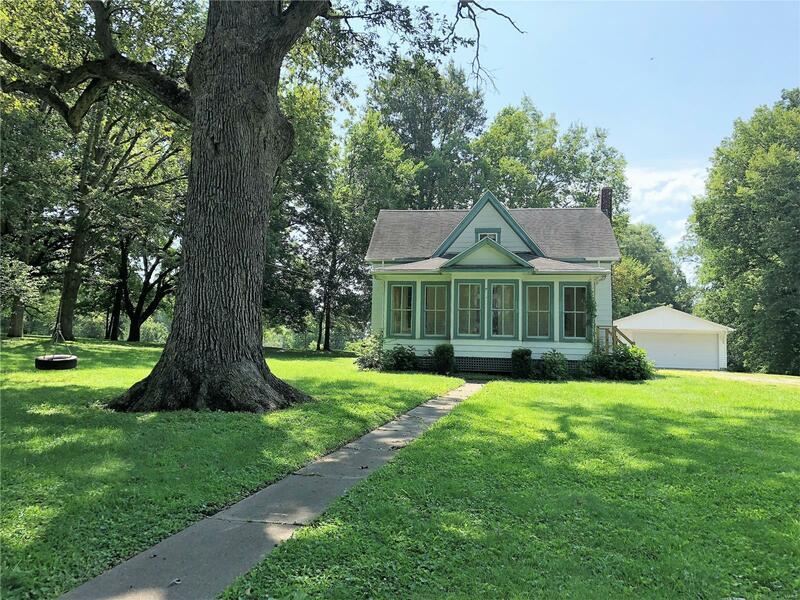 Historic home with loads of potential. Built in approximate 1900, this 3 bedroom 1 1/2 bath home is a perfect starter home. Updated kitchen with bar area and separate dining space, lots of cabinet space. Very High ceilings throughout the lower level. The upper level(converted attic) has 2 bedrooms 1/2 bath and bonus room. Full basement. Parcel Numbers - 04-24.0-403-003, 20,000 sq. feet (151x216x80x141) AND Parcel number 04-24.0-403-007, 8539 sq. Feet.